Avios, the travel rewards scheme used by British Airways, has appointed Holler as its first social media agency. Holler won the business after a competitive pitch that also involved TMW and Amplify. The process began in February and was run by Creativebrief. 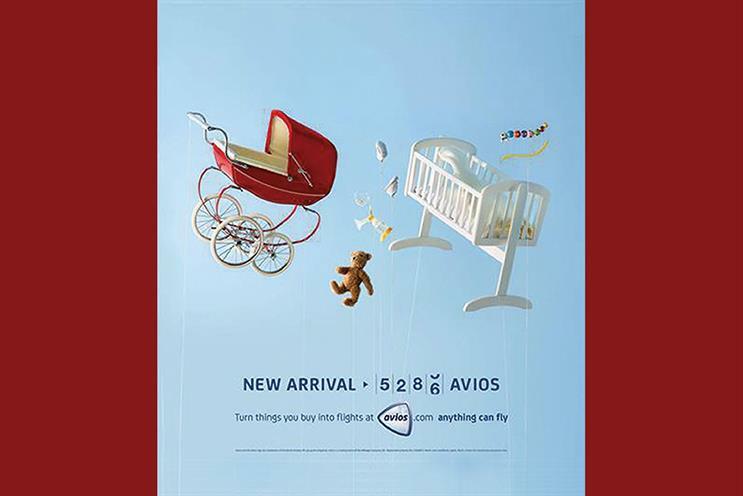 101 handles Avios’ advertising. Holler, which is owned by Leo Burnett, will be responsible for international social media and content creation. It will now create a campaign across social and digital channels in the UK. Hannah Fletcher, the head of marketing strategy and brand at Avios, said: "The power of social media as a customer communications channel is undeniable. "We look forward to working with Holler to redefine how we engage with our members to deliver a great customer experience through a broad range of content and social channels." James Kirkham, the head of social and mobile at Leo Burnett, said: "Our challenge will be focused on imbuing each aspect of the Avios social and digital experience with value to drive long-term advocacy." Avios released an app for the Apple Watch earlier this year that helps customers keep tabs on their Avios balance.